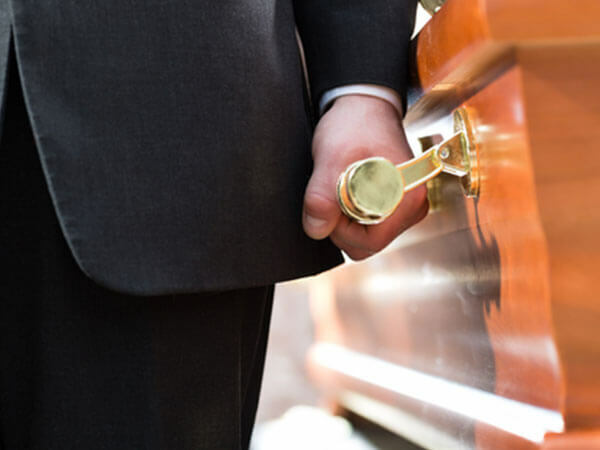 This package features one afternoon and evening visitation, funeral service at the location of your choice, and a graveside committal ceremony. Similar to our Traditional Funeral Service, this selection combines visitation, funeral ceremony, and burial all in one day. A committal service is conducted right at the final resting place. We have a huge selection of caskets to suit every taste and price range. Along with precious metals, stainless steel, and 18 & 20 gauge metals, our wood options are extensive and offer a warm, hand-crafted feel. Our state-of-the-art casket selection system allows you to incorporate symbols such as: golf, hunting, military, sailing, motorcycles, and many more into the lid panel of any of our caskets. From classic and stately to contemporary, we are proud to provide many options to meet your needs.